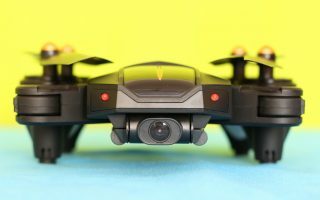 FirstQuadcopter is a hobbyist review blog that can receive compensation from the companies whose products we review. 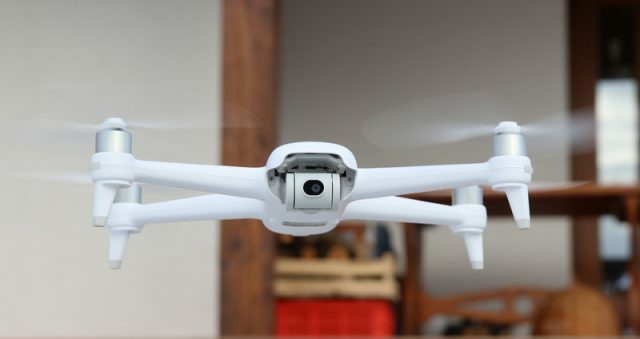 We test each product (quadcopters and related accessories) thoroughly and give high marks to only the very best. We are independently owned and the opinions expressed here are our own. I may be an affiliate for products that I recommend. If you purchase those items through my links I will earn a small commission that will help me to cover my hosting expenses. You will not pay more when buying a product through my links. Regardless, I always try to highlight the pros and cons of the presented products but it is still everyone’s decision to buy or not a product through my recommendation links. I’m not responsible for any of your purchases through any links, banner or Google AdSense references hosted on my website.